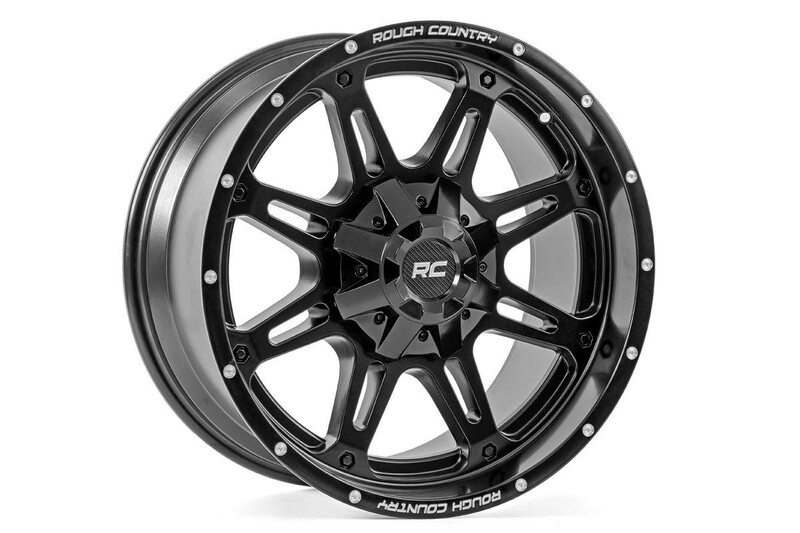 Give your vehicle an aggressive, new look with Rough Country’s One-Piece Series 94 Wheels. 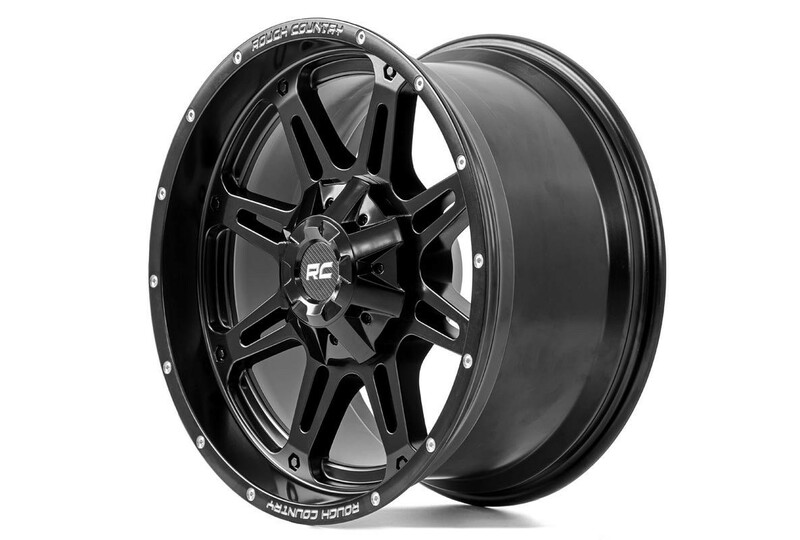 This 8-spoke black and machined wheel offers an incredible look that’s sure to turn heads. 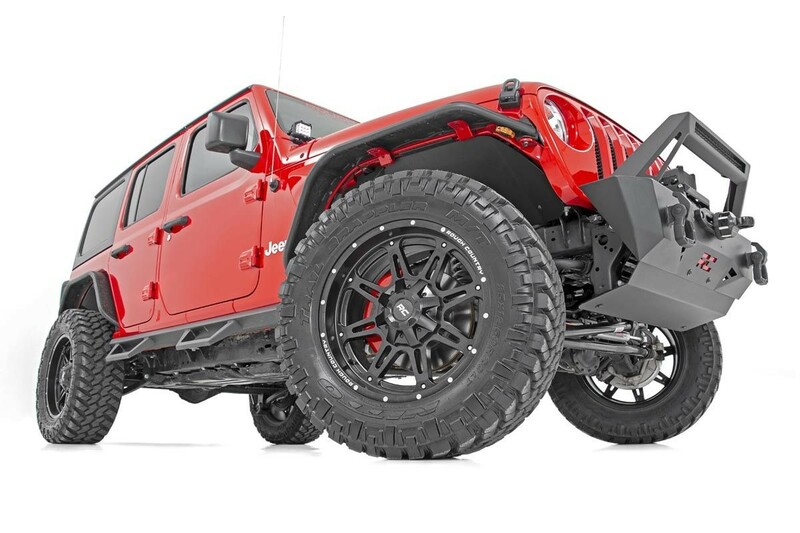 This wheel features 8 spokes for a dramatic visual style that’s perfect for any lifted vehicle. 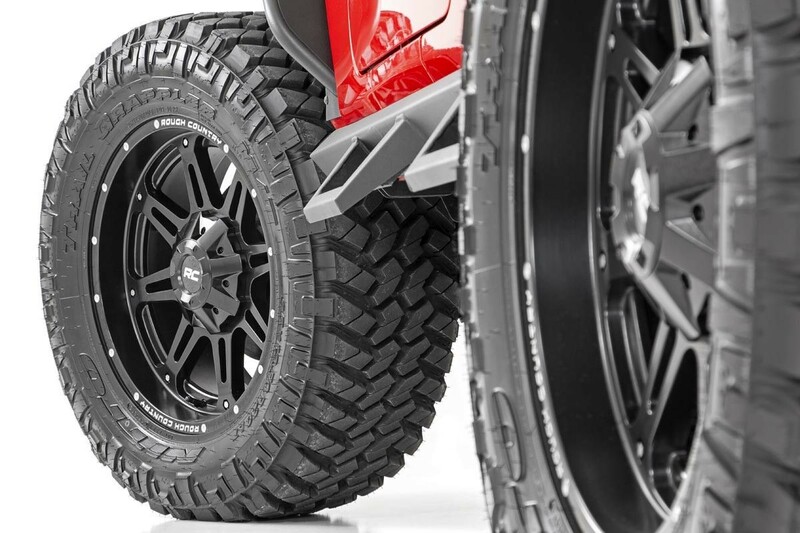 This spoke design allows you to see more of the components behind the wheel for a sporty look and feel. 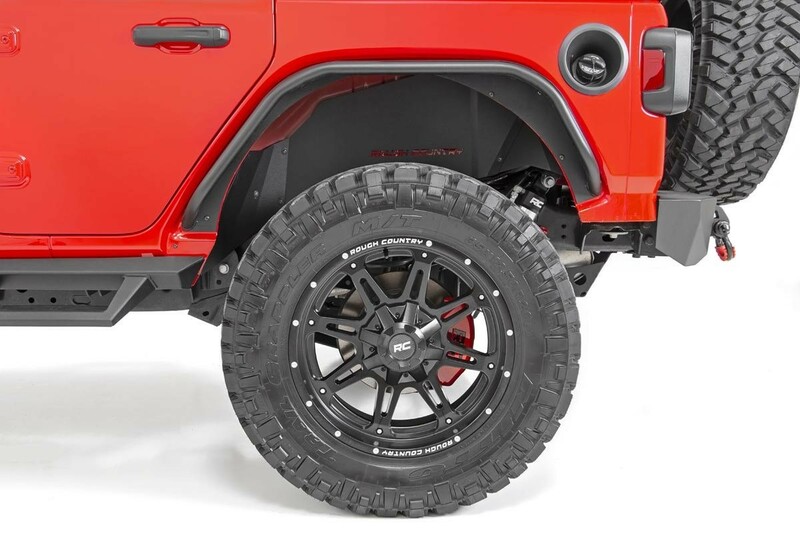 This stylish wheel features a black coat with machined accents that pop under any truck or Jeep. 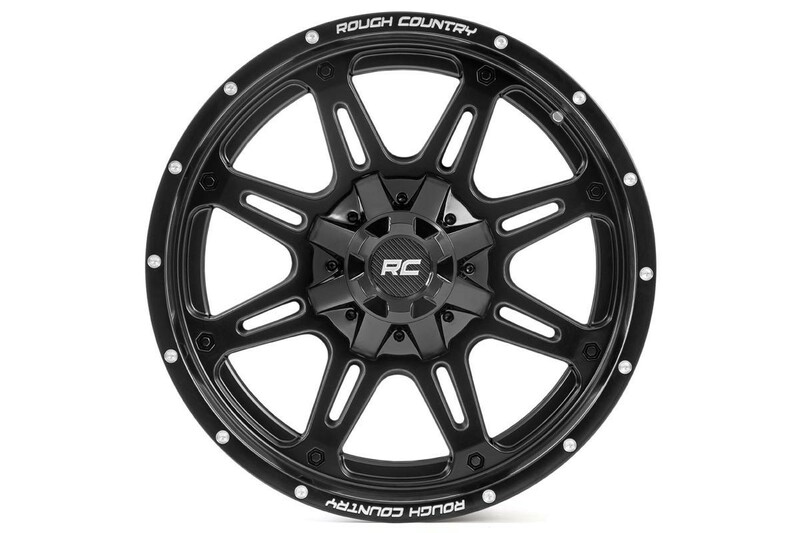 Rough Country’s Series 94 is a one-piece wheel design, constructed from a single piece of heavy-duty aluminum for the optimal balance of weight and performance.